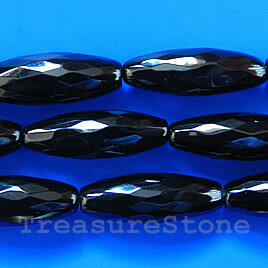 Bead, black onyx, 10x30mm faceted oval, A grade. 16-inch strand. 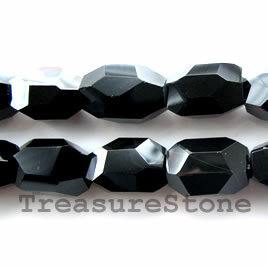 Bead, black onyx, 11x17mm faceted nugget, A grade, 16-inch. 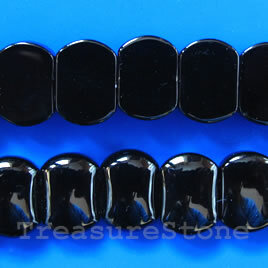 Split ring, black-finished, 6mm round. Pkg of 100. 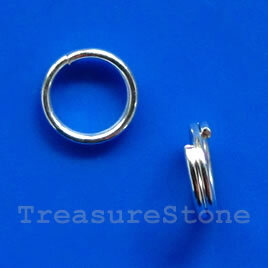 Split ring, brass-coloured, 6mm round. Pkg of 100. 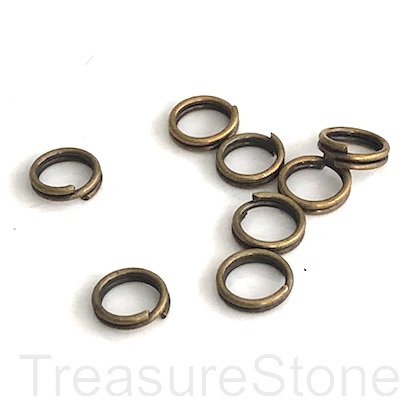 Split ring, brass-coloured, 8mm round. Pkg of 80. 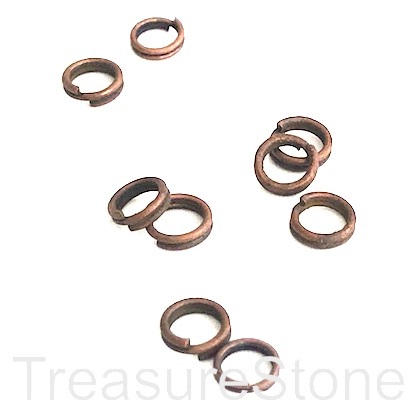 Split ring, copper-coloured, 5mm round. Pkg of 100. 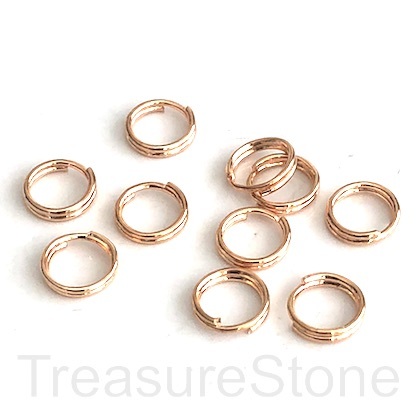 Split ring, gold-coloured, 6mm round. Pkg of 100.